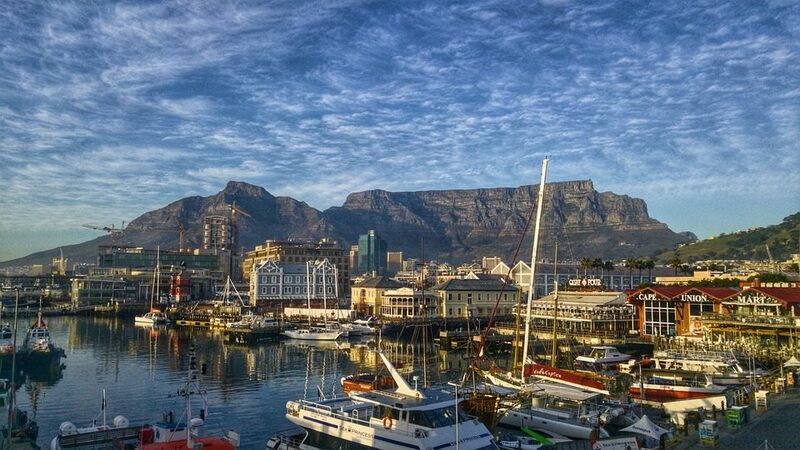 The Royal Table Mountain rises above the Cape Town city. Only 10-minute travel from downtown city transports you to the base of Cape Town’s Table Mountain attraction, named for its individual flat top. An aerial cable car whisks sightseers to stunning attractions in Cape Town, and the more daring ride can reach the summit via a 3-hour climb from the base up Platteklip Gorge with outfitter Abseil Africa. Early morning Sunrise and evening sunset are the best times to take the cable car to the Table Mountain attraction. The golden color bright light that glosses over Cape Town is the truly breathtaking attraction. Don’t forget to take your jacket, even on summer days, it can be quite cold on top of the mount.